For the Maasai living without electricity, the impact of solar technology is unparallel. Currently, the majority of the Maasai families that MCV is serving do not have electricity. Not only does solar power protect forests, but it also improves the health of women and children who often get sick for inhaling fumes from smoky fires and paraffin lamps. Being located close to the equator, Kenya has a huge potential for utilizing solar energy. With your generous support, we will inspire, educate and equip Maasai students to find their place in the world! * The Maasai currently walk many miles to charge their cell phones. In Kenya people depend on their mobile devices for mobile banking to make payments, instead of using physical money. 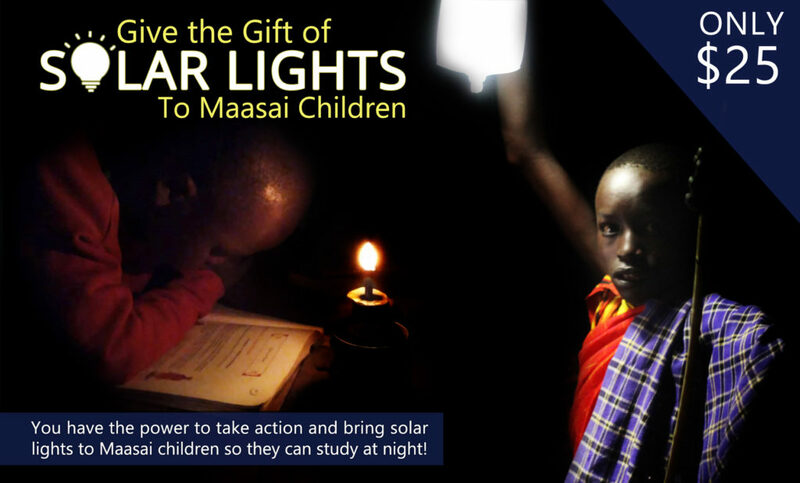 Give Solar To The Maasai Today! MCV thanks Eka Hotel in Nairobi, Kenya for their excellent hospitality for MCV volunteers and their generous contributions to MCV programs through the Amrit Foundation. We thank them for making our solar project possible to give light to Maasai communities through the Manrik Groups Corporate Social Responsibility (CSR) partnership. 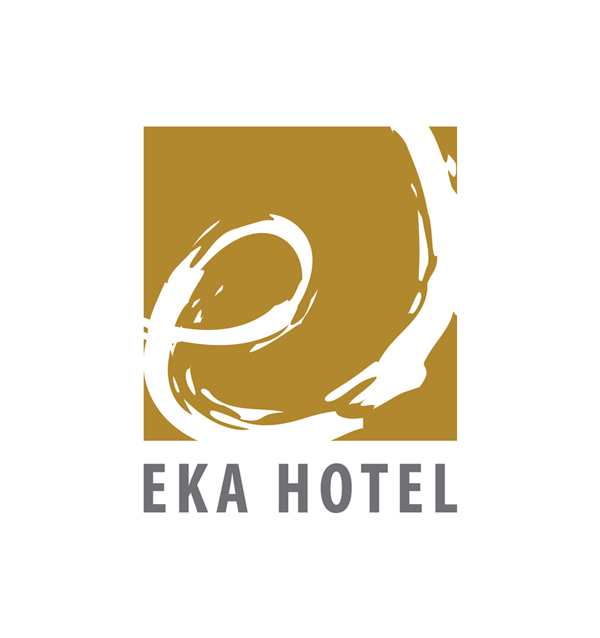 Visit Eka’s website, click here. We invite you to travel with us and save-lives! We are seeking volunteers to help provide critical improvements to the living conditions of Maasai families. Our volunteers will also enjoy a guided safari, participate in Maasai cultural educational workshops, and discover the Maasai way of life at the foothills of Mount Kilimanjaro in Amboseli National Park. 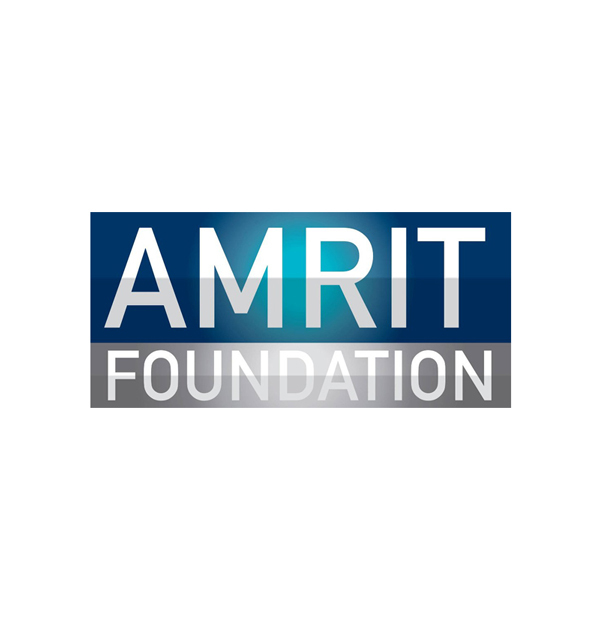 We still have 4 more spaces available for March 17-23, 2019 if you want to join this service-learning trip or one in the future please click on the link below.